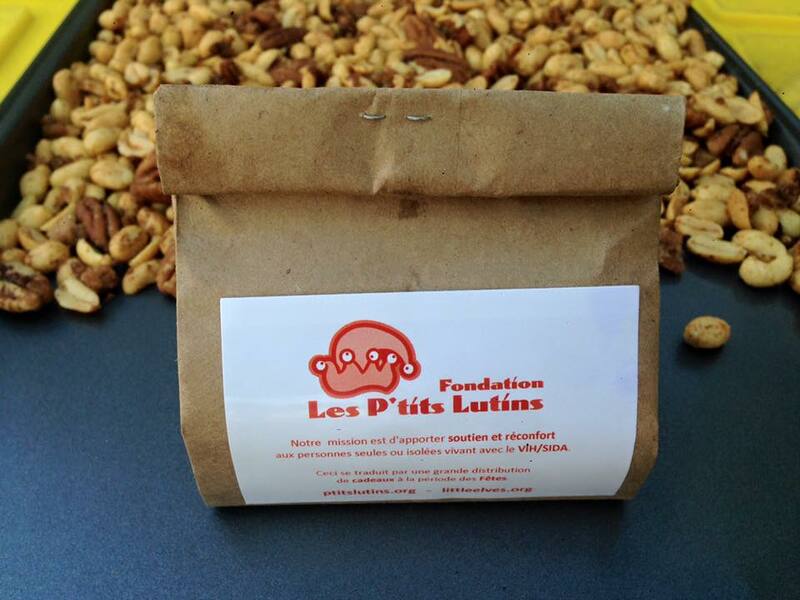 You will be able to buy the sweet & spicy nut mix for which the Elves are now famous. The sale of this mix provides the Foundation with much of its financing. As well, experience shows that the more Elves are present, the more profitable the days are. So we are looking for volunteers to assist us every weekend. Tasks are simple : prepare and package the mix; give out samples and sell the mix; talk about the Foundation’s mission. Fun and easy! You can help us all day or half-a-day. Join us in the kiosk! Select your date(s) and register online with your friends! (...) thank you for your generous donation of wrapped gifts for enjoyment by the clients of Casey House. The Little Elves gifts have come to be a greatly anticipated tradition amongst Casey House clients, and were distributed throughout the holiday season to both our residents in the house as well as our clients in the community. So many of our clients struggle with social isolation during the holiday season, and to receive a heartfelt gift to unwrap on Christmas Day is such a rare and appreciated pleasure for them. We are grateful for the comfort and joy your gift has given our clients who so greatly need to know that there is hope, there are people to turn to and people who care.